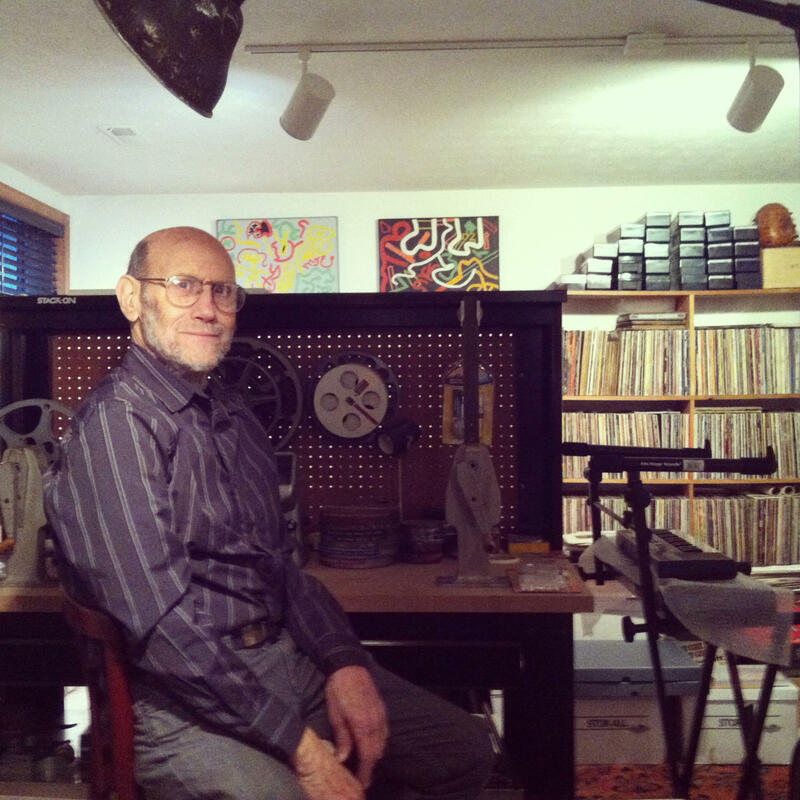 A well known artist and pioneer of Wright State University’s Film and video department has passed away. Jud Yalkut was born in New York City in 1938, but has been a Dayton resident since 1973. He was an Assistant Professor of Art at Wright State, where he founded the first film and video program. Yalkut also taught at Sinclair Community College and Xavier University in Cincinnati. As an artist, Yalkut was the recipient of numerous fellowships and grants from the Ohio Arts Council, the New York State Council on the Arts, the Montgomery County Arts and Cultural District. Eva Buttacavoli with the Dayton Visual Arts Center says Yalkut’s appeal was in his mastery of different mediums, and in his personality. “Not only was he a great man in the Dayton art and film world but he experimented with all sorts of medium, he also worked in collage, he was a prolific writer, um, he was a character, a crazy cool cat, a rock star of his generation." Some of Yalkut’s artwork is currently on display at the Dayton Visual Arts Center. The artist died on Tuesday. He was 75 years old.